If you're reading this before 2:00 PM (CDT), feel free to jump into our September Electrical Safety Webinar. They're free to attend and count towards CEU credits! 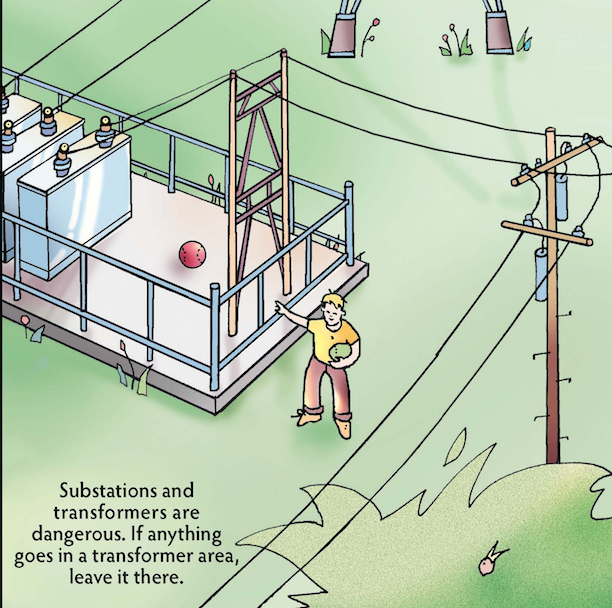 Today, we're discussing Electrical Safety in Substations. We've met so many people in our nearly two decades of operation and with such a powerful network of professionals, we've naturally progressed into a resource hub for electrical safety thanks in large part to the deep technical expertise of the people who make up Grace. For the uninitiated, each month we host these education webinars on topics that range from all things NFPA 70E, Eliminating Risk of Electrical Hazards, How to Avoid Expensive Shutdowns, and a wide array of other topics on electrical safety, maintenance, and very soon; the Industrial Internet of Things (IIoT). 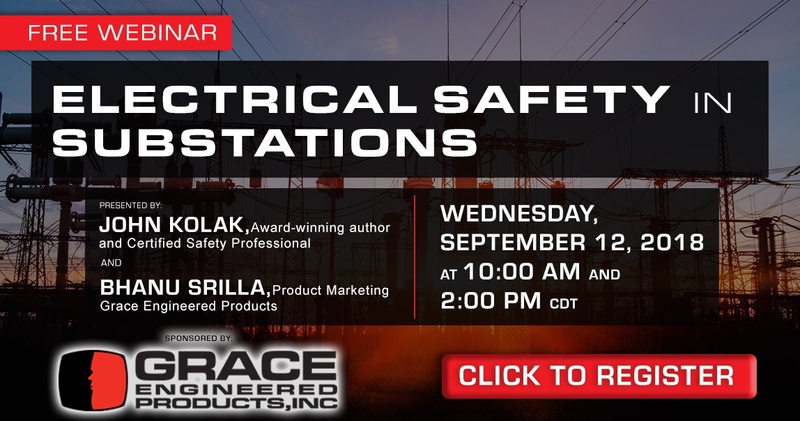 With the combined effort of Grace Engineered Products and John Kolak, award-winning author and certified safety professional, these webinars are geared towards industry professionals who want to learn how they can improve safety standards and maintenance methods. The information within each is invaluable with John speaking on topics that would normally be found behind a paywall. Over the past year, we've hosted our webinars with John for hundreds of attendees each month from all over the world! Each attendee is later provided with a private link to view the webinar on-demand. Join us today by clicking the image at the top or feel free to recommend a future webinar to a colleague who may be interested. Monthly webinar registration links will be posted below under Upcoming Events. Certificate of completion will be provided for the webinar attendees for 0.1 CEU. Click below to enter the weekly Grace Giveaway Raffle.